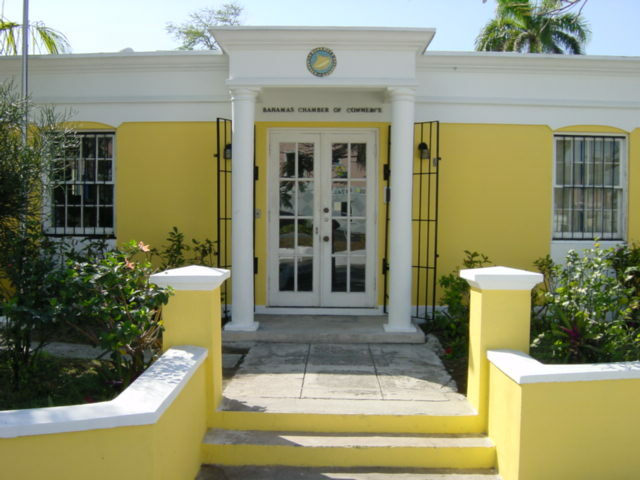 If you operate a small businesses and you’re in need of some technical assistance, the Bahamas Chamber of Commerce and Employers Confederation (BCCEC) may be able to help. The Help Desk was officially launched on September 8 to facilitate the growth and development of SMEs throughout the Bahamas and is intended to provide high level, professional business development services to SMEs to assist them in building and managing their businesses. According to BCCEC CEO, Edison Sumner, there has been a great response to the Help Desk facility thus far with some 15 companies submitting applications for some form of assistance. “We have had a good cross section have had a good cross section of businesses who have applied. We knew that we would have to give this facility full attention and resources and so we have hired a full time Help Desk administrator who is looking at the daily operations. In addition to looking after the daily operations of the help desk facility they would also be helping the small business through the application process and liaising directly with the small business advisors who we are still working to identify,” said Mr Sumner. “We are working in partnership with the Government through the Ministry of Finance to the extent where they have made a commitment to provide some funding to support this facility. Funding is going into technical support and wherever we are able to provide some level of remedial financial assistance. The Chamber is not going to be a financing mechanism or an investor in any of these projects because it’s going to create a conflict for us to do so,” said Mr Sumner. Want to find out more.. Contact the Bahamas Chamber of Commerce and Employers Confederation at 322-2145 or Email: info@thebahamaschamber.com. Be the first to comment on "BCCEC offers SME help desk facility"